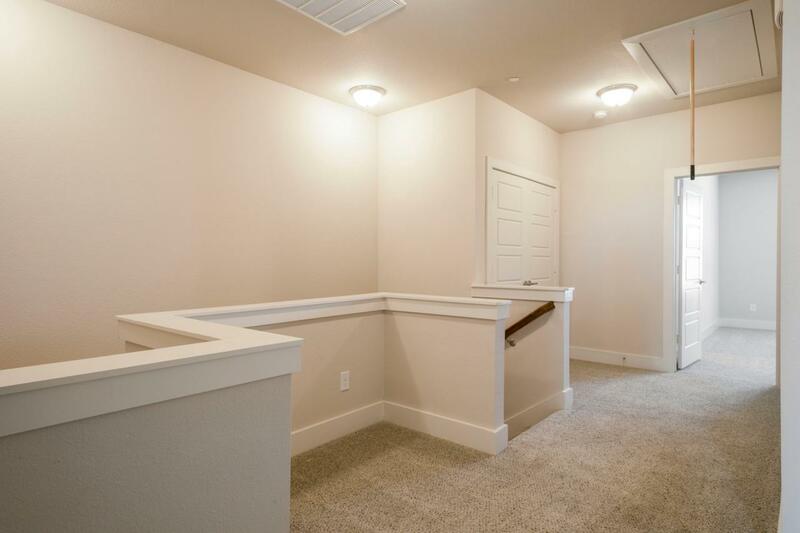 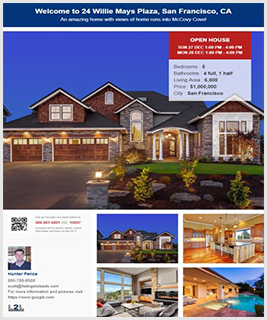 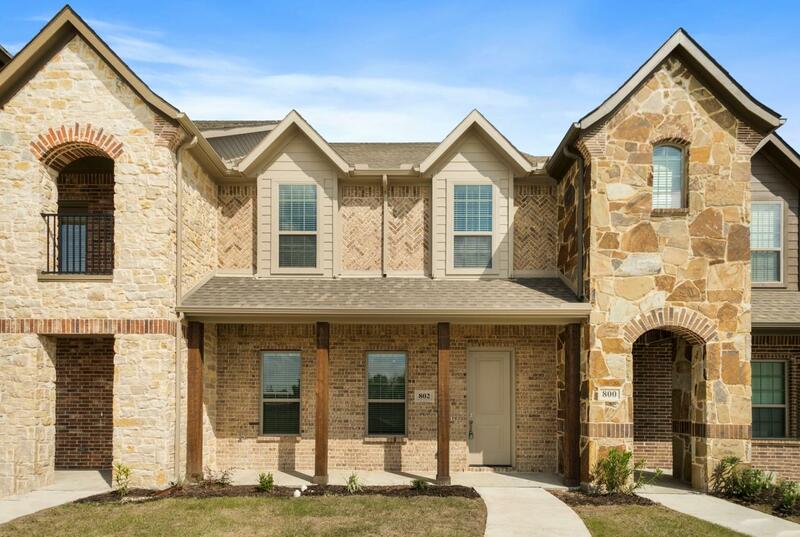 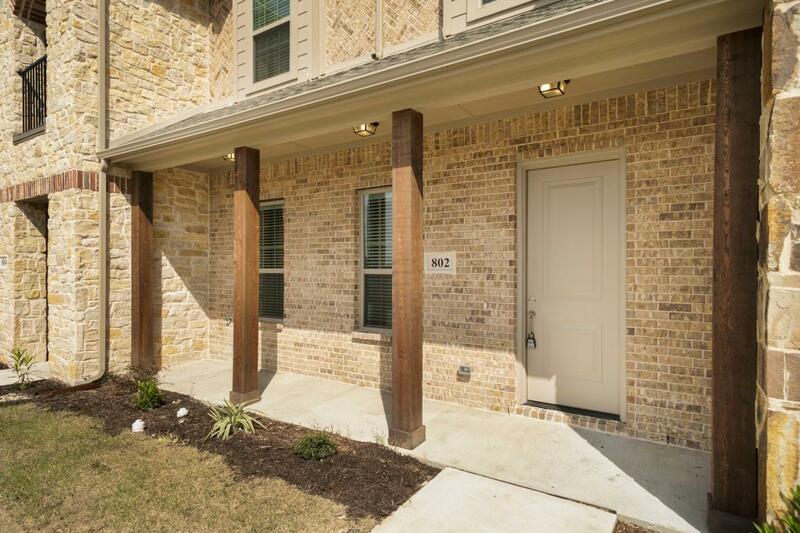 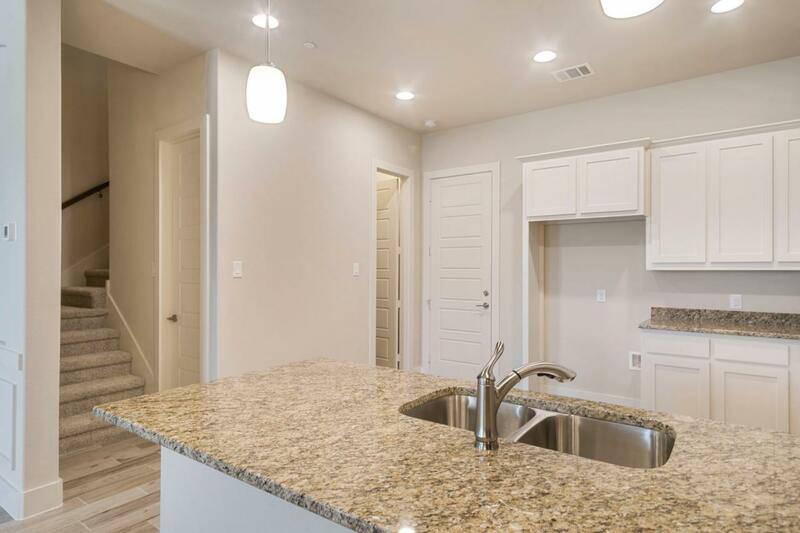 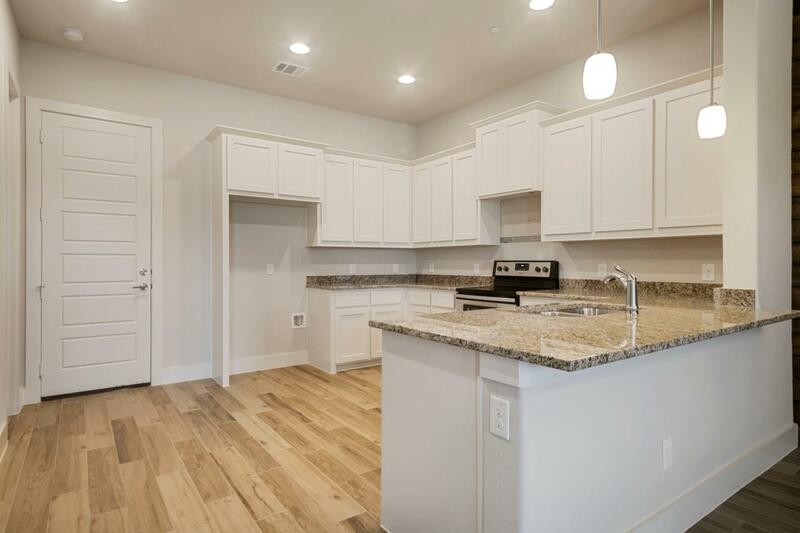 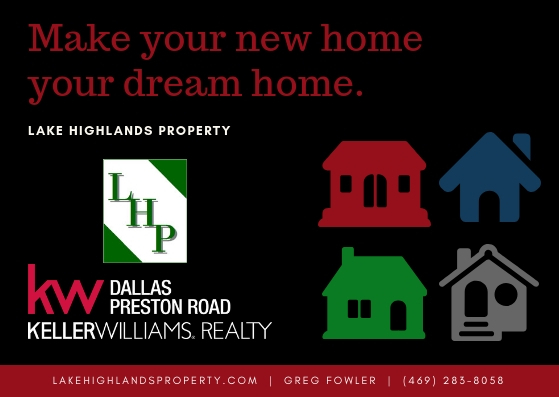 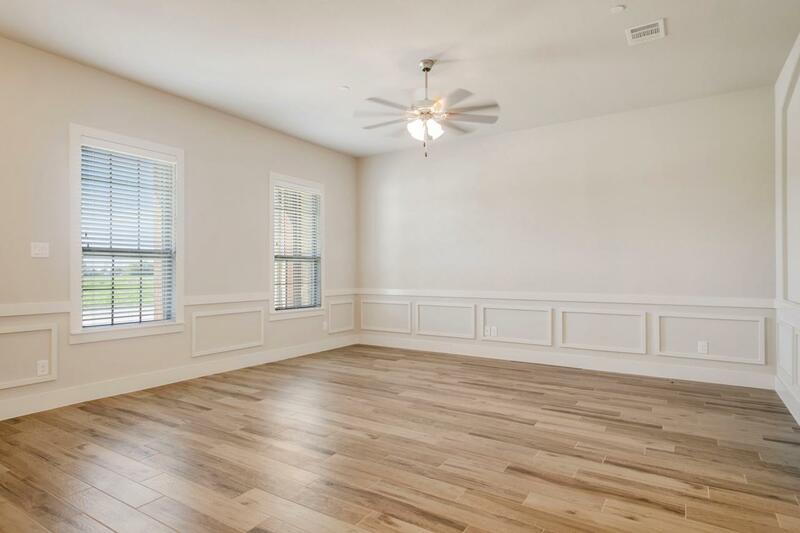 Newly Built Luxury Townhome for Lease. 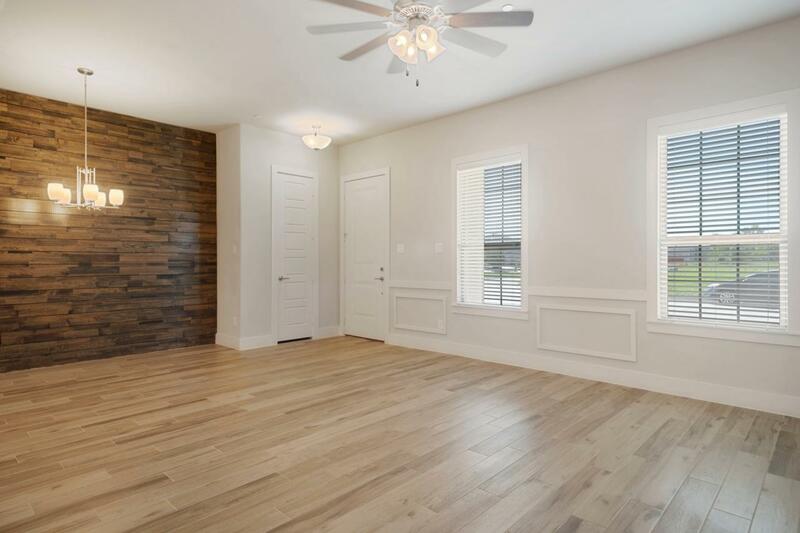 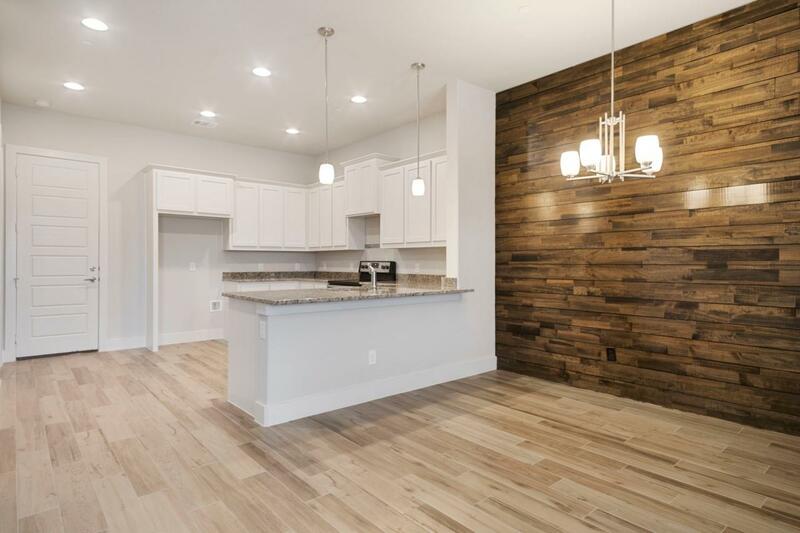 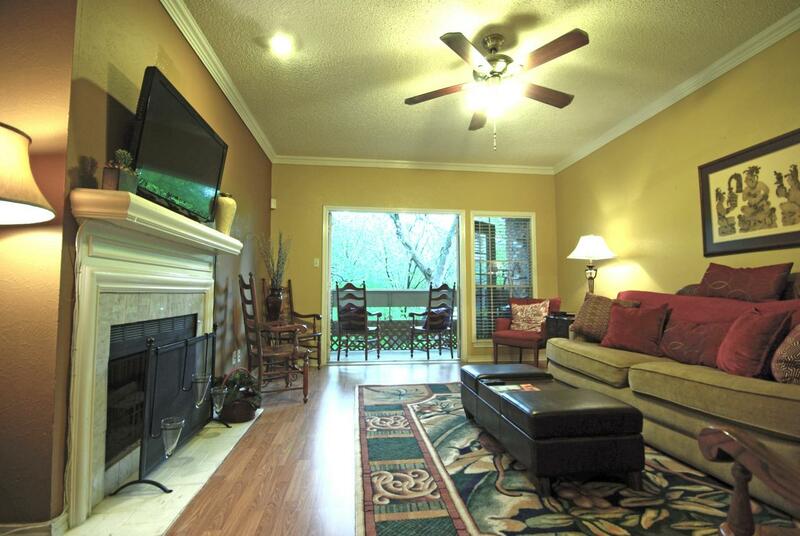 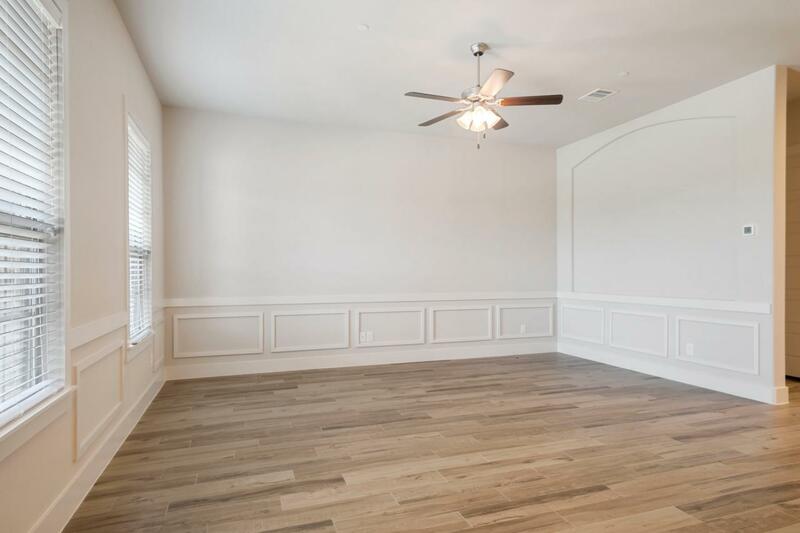 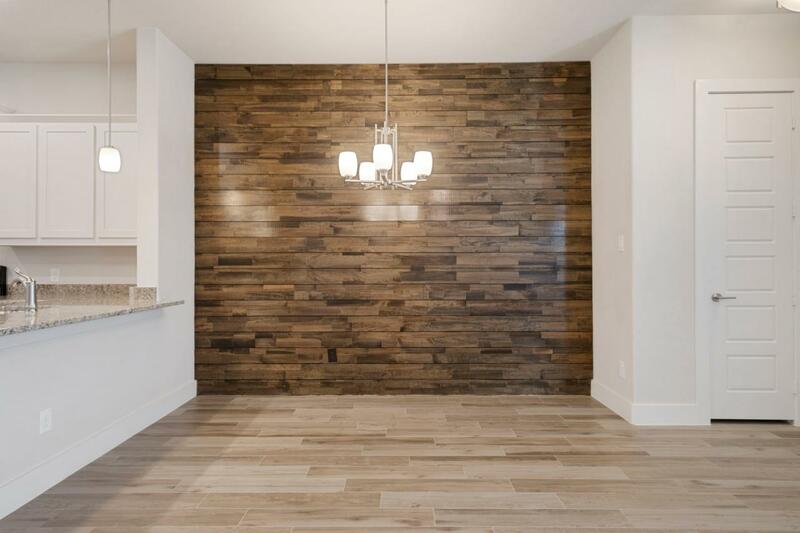 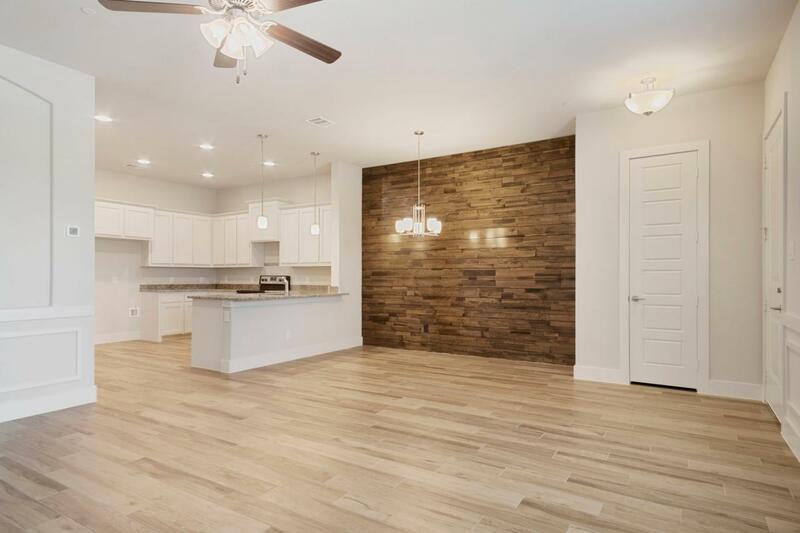 Ceramic wood look tiled floors downstairs with gorgeous dining accent wall. 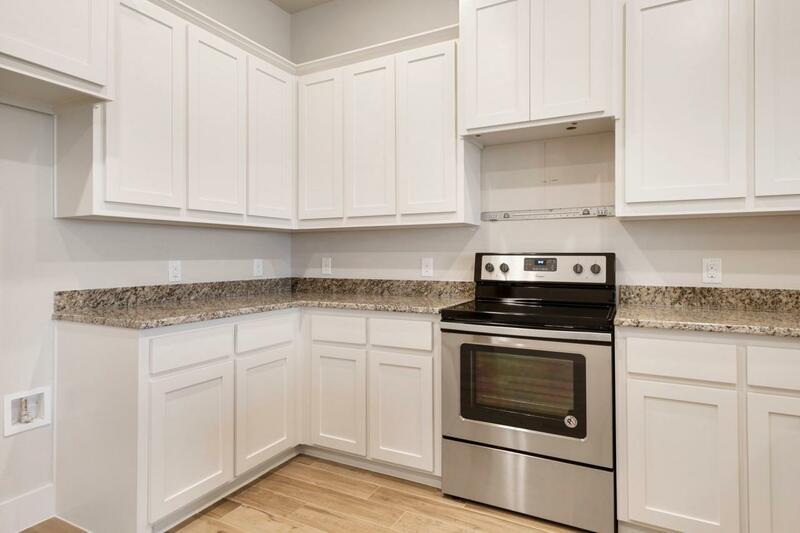 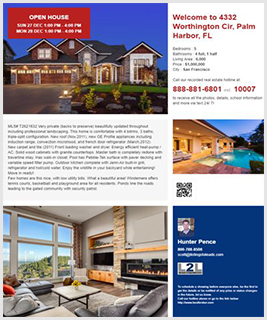 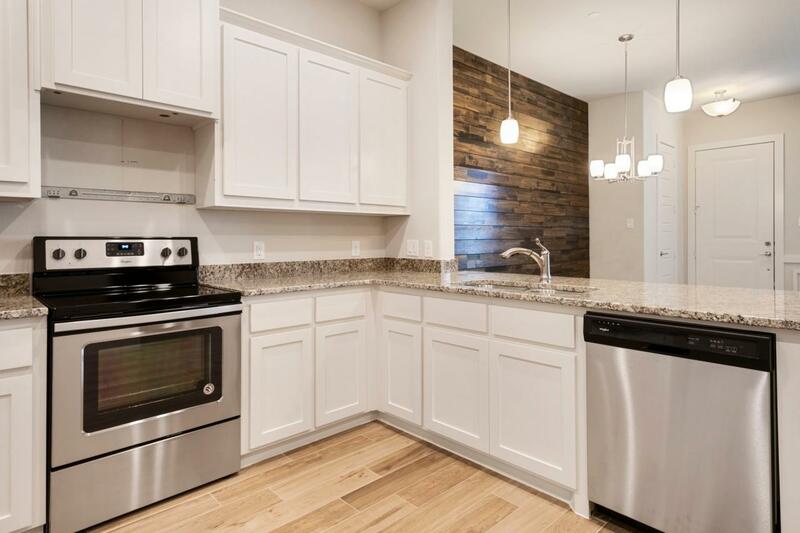 Kitchen features granite counters, tall cabinets, modern features and stainless steel appliances. 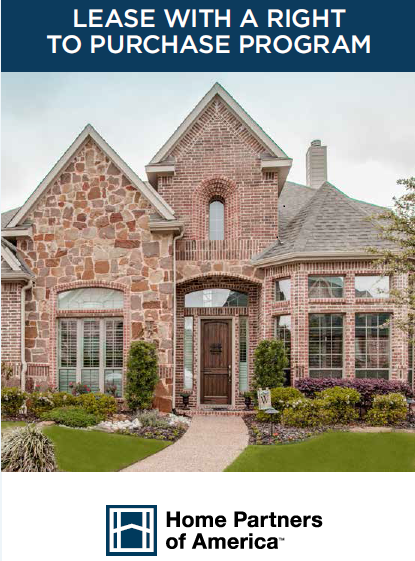 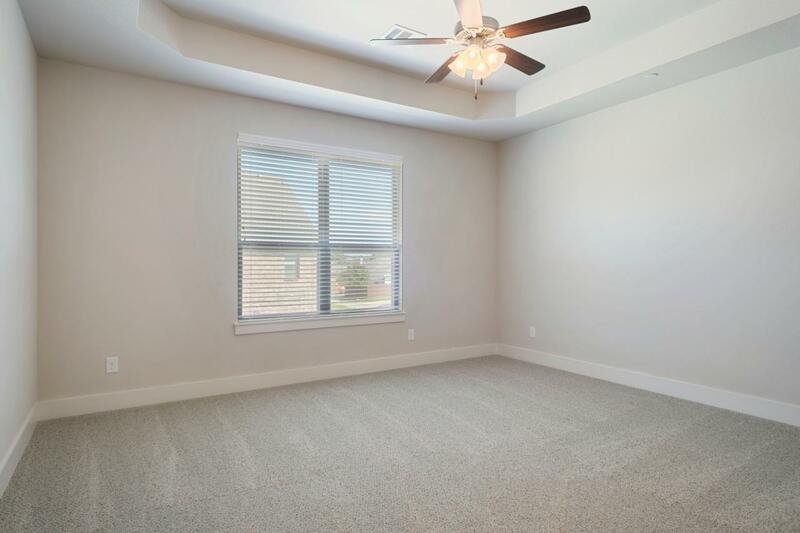 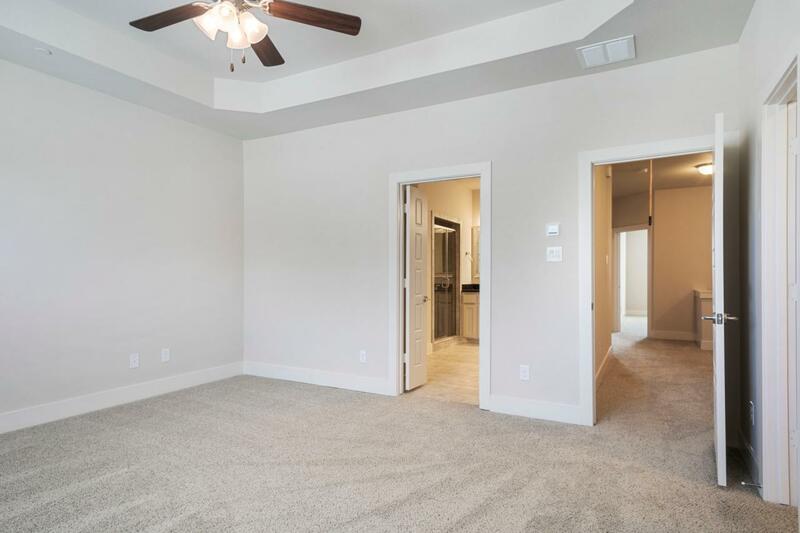 Elegant finishes and ceiling fans living and bedrooms. 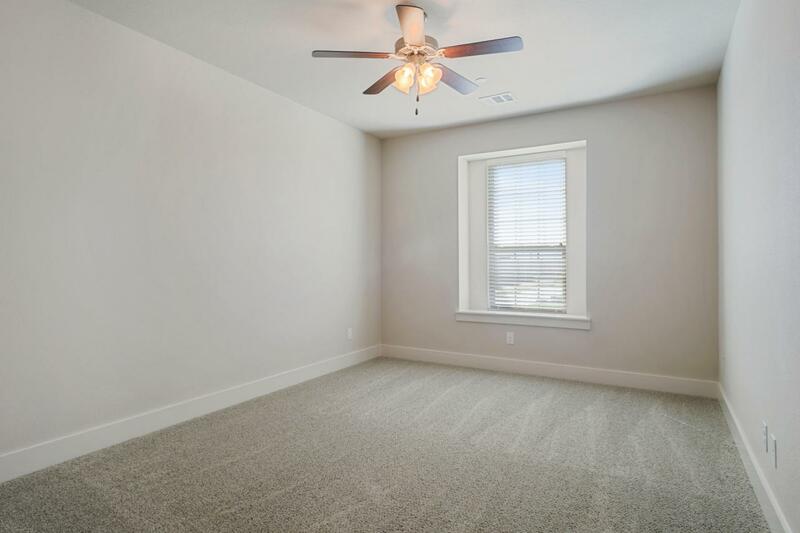 Upstairs carpeted bedrooms. 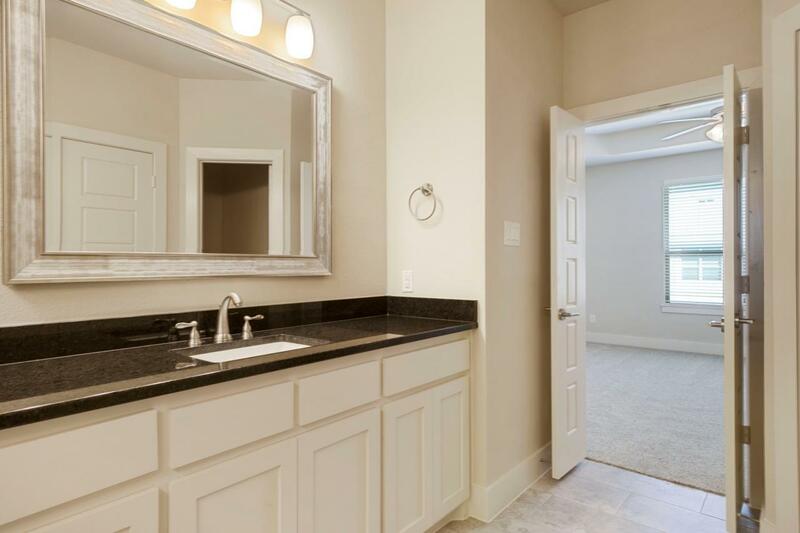 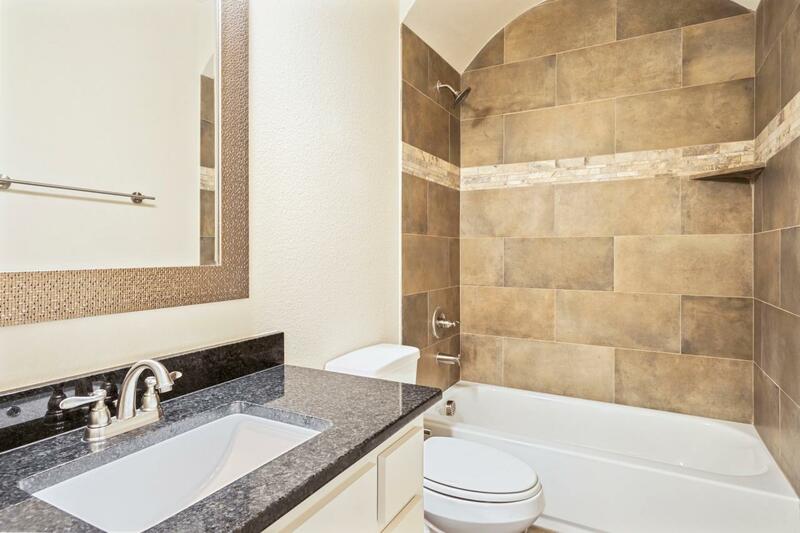 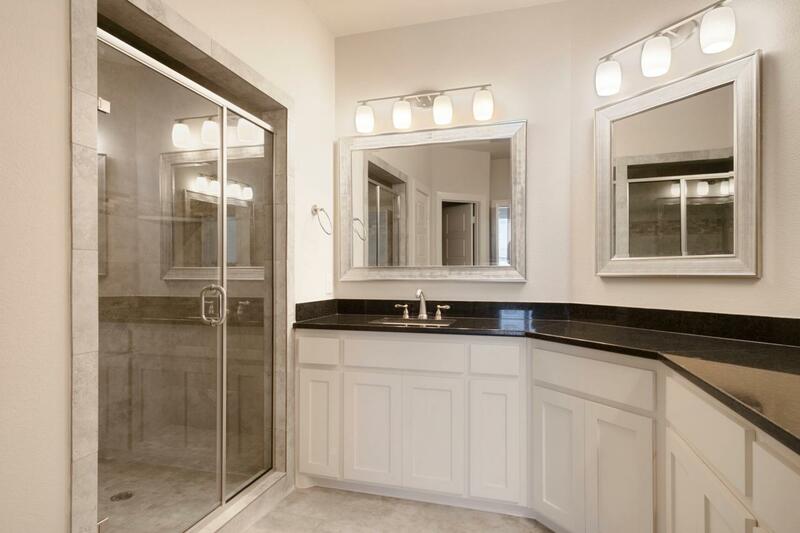 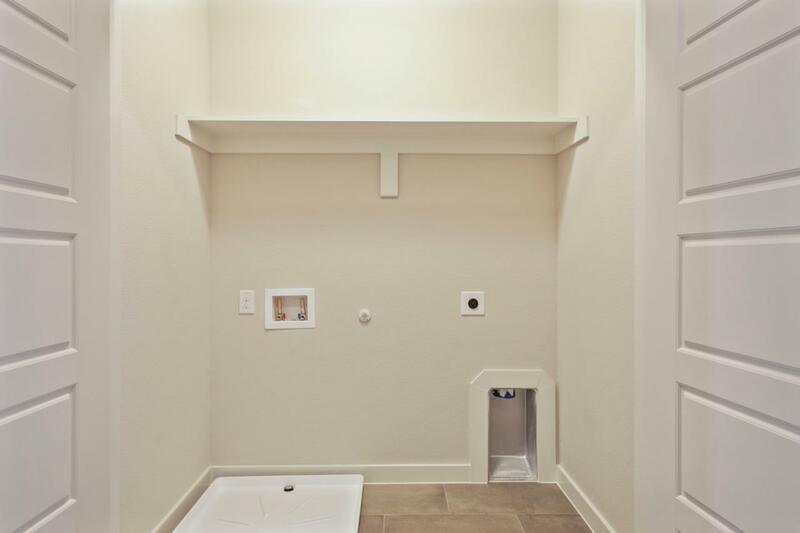 Bathrooms with framed mirrors, modern vanities with granite tops, and custom detailed shower walls. 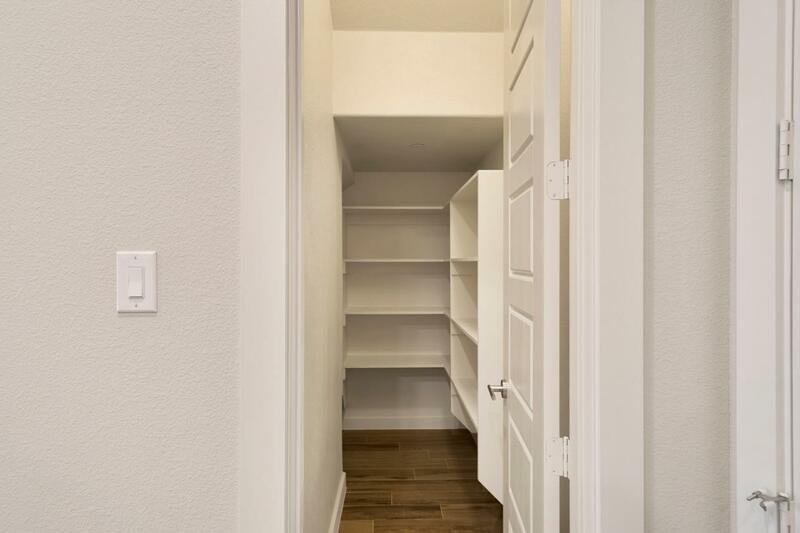 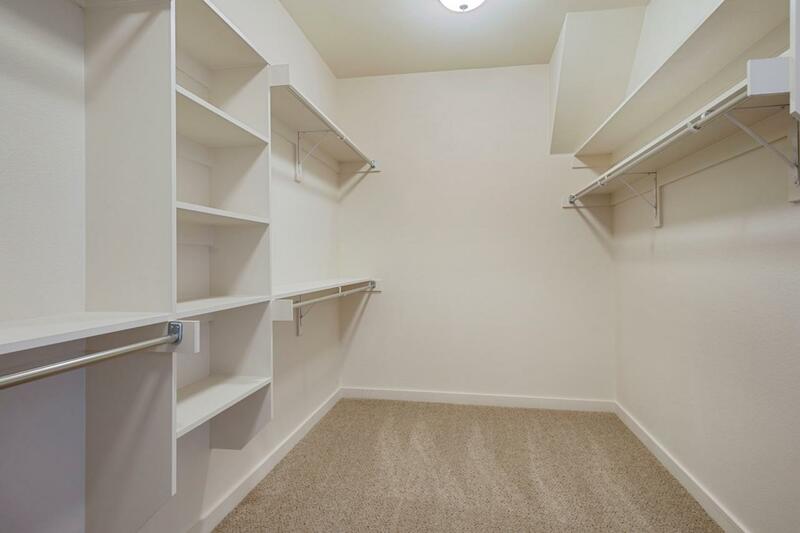 Tons of closet space and a full size utility closet. 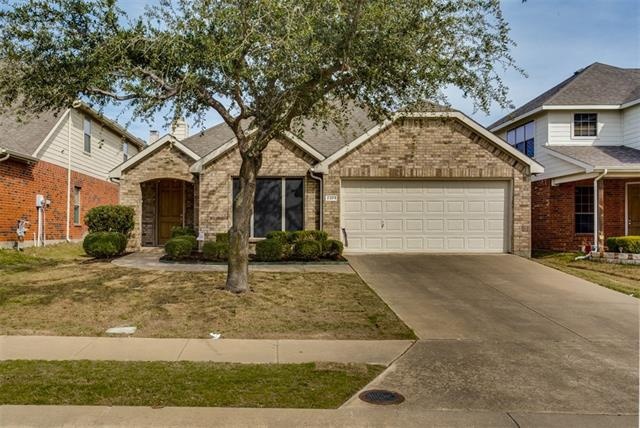 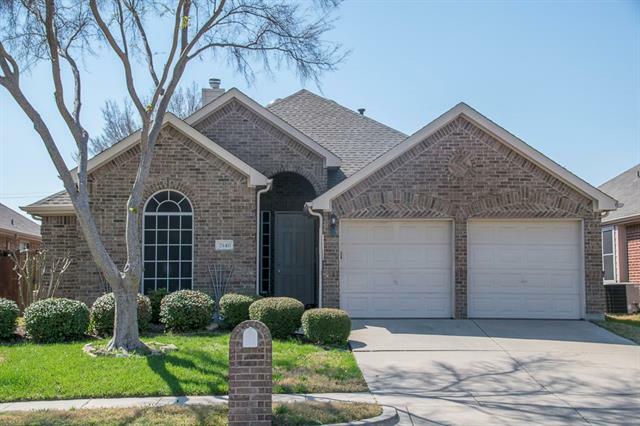 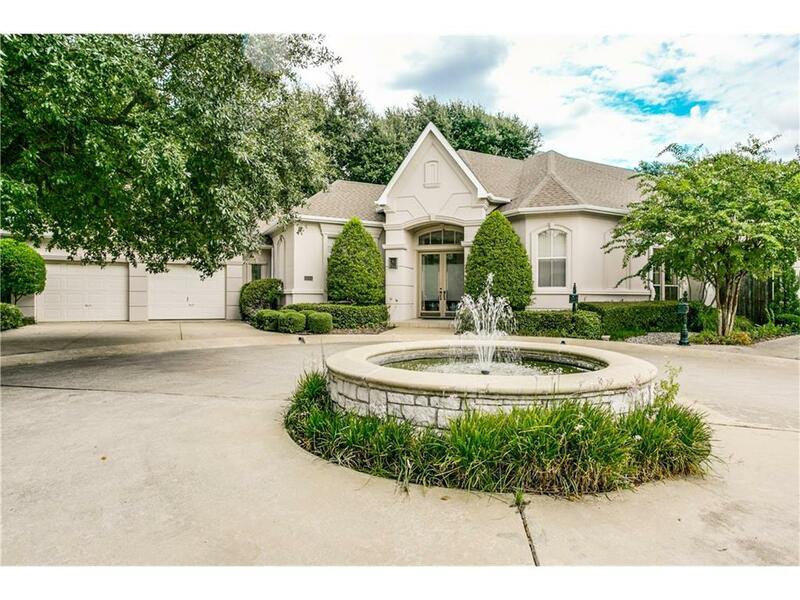 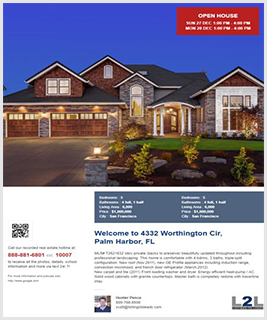 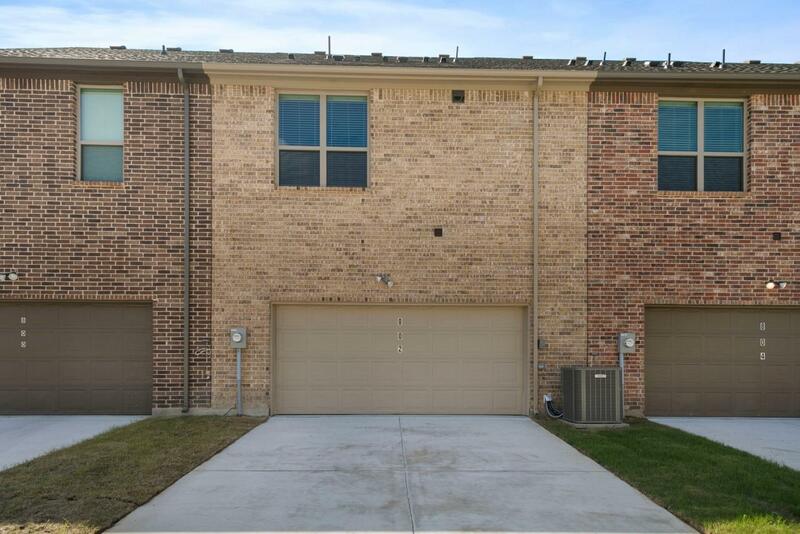 Gutters and a landscaped yard for excellent curb appeal, and an oversized garage for two cars.